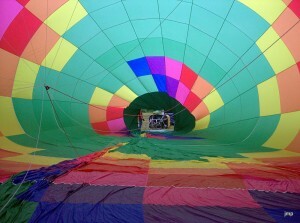 nd the hot air balloon?” Well it’s called the ground crew or more commonly the chase crew and is usually between 2 to 3 people. 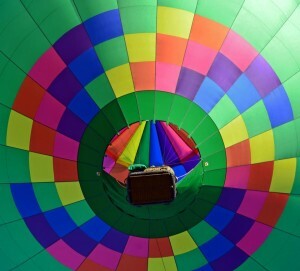 This job is mostly fun – and you’ll learn how hot air balloons operate. 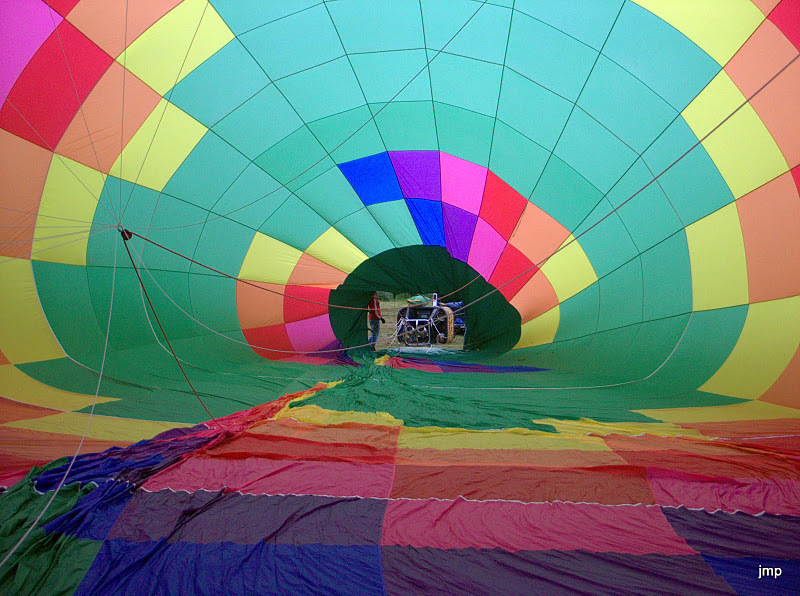 You would need to be available for up to three hours, be on time, and ready for some light physical work unloading and packing up the balloon after flight. If you are interested please let me know! - Assist the passengers and pilot in a post flight celebration.